While BlackBerry devices from the recent past have failed to gain any kind of serious traction but there are some countries where the BlackBerry brand is still a big deal. One of them seems to be India, as reports suggest that the BlackBerry Z10 has been selling pretty well in the subcontinent. BlackBerry Z10 recently received quite a hefty price cut in India bringing the price down to around Rs. 17,990, which surely hits a sweet spot when you take into account the specs and the once flagship nature of the device. According to the report from various retailers online and offline, 10 to 15 BlackBerry Z10 units are sold every 30 minutes and the stocks are over every 3 days. The report also mentions that the BlackBerry Z30 too has been quite popular in the country. The BlackBerry Z30 is priced at around Rs. 34,990 and it sure has a lot of competition in the price range but it seems to be holding its own in India. BlackBerry has been going through a bad phase and these sales would surely help them a bit in their recovery. 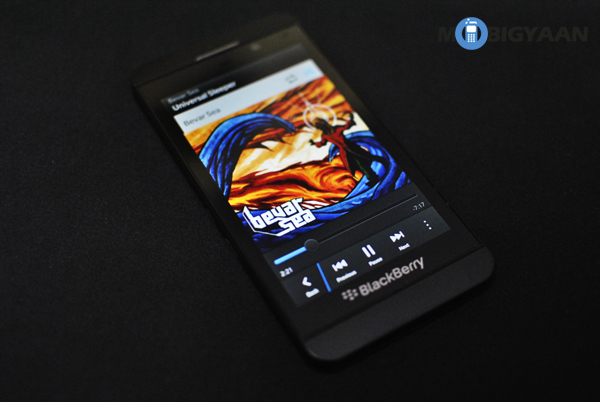 Next month will see the release of BlackBerry Z3, which should further help BlackBerry gain some traction.